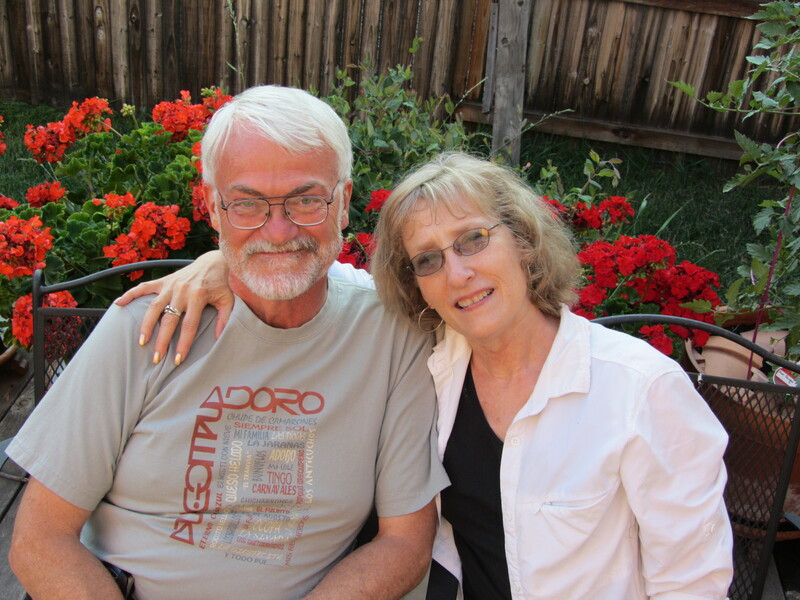 Citizens Project is delighted to announce that we have been given a remarkable opportunity by Gail and Craig Johnson, who have given a challenge gift $2,000 to enable us to raise an additional $2,000 by August 2, the date of Citizens Project’s 20th Anniversary celebration. In our 20th anniversary year, Citizens Project is honoring our visionary founders and leaders who built a solid foundation for religious freedom, equal rights and civic engagement. With your help, Citizens Project will continue toexpand and adapt to changing circumstances, to build relationships, and to establish a stronger voice for our community values in the Pikes Peak region. Please join us by making an additional anniversary gift to meet this challenge! Make your gift online now, or call us at 719-520-9899 for more information! 2 Replies to "Are YOU up for the challenge?" You are inspirational and generous, and you embody the best of what CP is all about. Many heartfelt thanks for your amazing gesture, and stewardship of CP and its values!